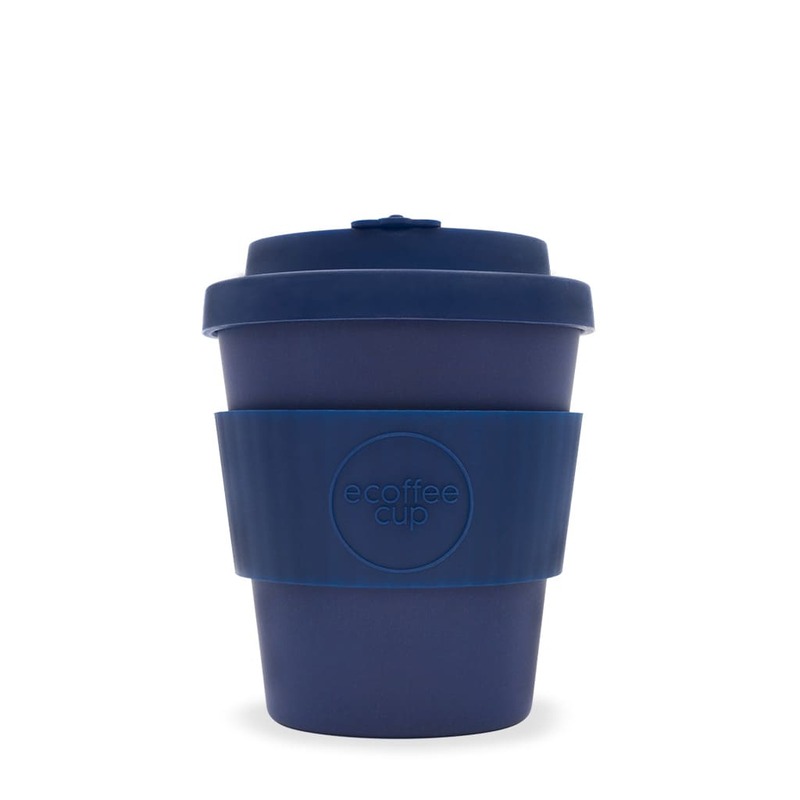 The Molto Grigio 8oz Ecoffee Cup is an environmentally responsible reusable cup made with natural bamboo fibre – one of the world’s most sustainable resources. It’s BPA and phthalate free and at just 135g, it’s light, sturdy and fully dishwasher safe. It also has a resealable ‘no-drip’ lid.